Once again I have been invited to participate in the blog tour for Quiltmaker’s 100 Blocks, this time for Volume 9, on sale May 6. I usually scour the issue, scouting out the designs either done by pattern designers who also partner with Northcott to design patterns for our upcoming fabric collections, or designs that feature Northcott fabric collections. Then I recreate these blocks in the fabric collection that Northcott showcases in the advertisement in the issue. This time around there were a whopping 8 blocks! They are #817 Square Dance (designed by Northcott fabric designer Sue Beevers), #818 Triangle Trick (made using Stonehenge), #856 Lavender Lattice (designed by yours truly and made using Lavender Market), #866 Pinwheel Polka (designed by Marilyn Foreman of Quilt Moments), #872 Banner Day (designed by Chris Hoover of Whirligig Designs), #890 Building Blocks (designed by Celine Perkins of Perkins Dry Goods), #894 Face In (made using Passion & Kaleidoscope), and #898 Two Tulips (designed by Margie Ullery of Ribbon Candy Quilt Co.) I thought I would change things up a bit this time around. Since my block was included in this issue, I recreated it in a quilt setting using the Stonehenge Celebration collection featured in the magazine. I came up with 3 different settings: a straight set with alternate blocks, an on-point set with the same alternate blocks, and a setting that starts with the panel in the center and frames it with borders and blocks. Which one do you prefer? Thank you to all of you who commented on my last blog post. In the post, I talked about fears, and overcoming them. I would say from your comments that my post resonated with many of you, and I was moved by your feedback. Bloggers sometimes feel that they are talking but is anyone really listening? It takes a lot to acknowledge your fears, and to share them with others. I appreciate you sharing yours with me. 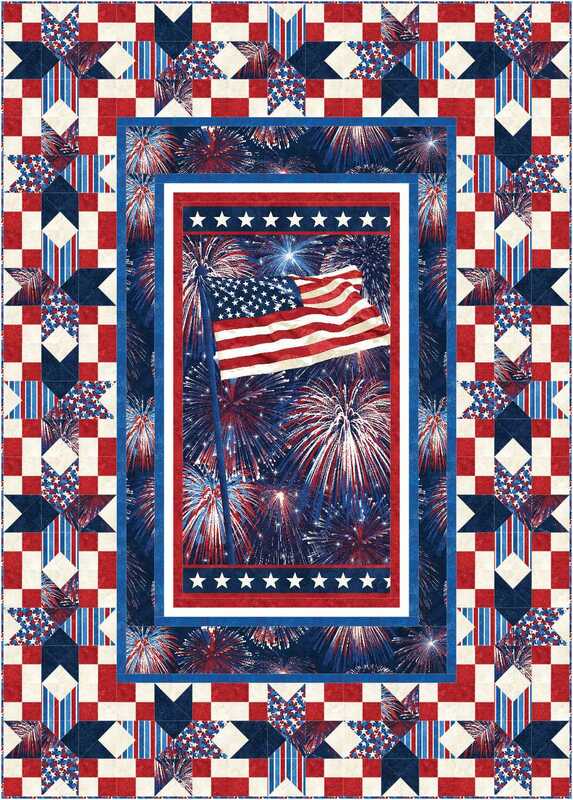 Many of you commented that you have overcome a fear of, or at least resistance to, free-motion quilting. Many more of you have not quite overcome this fear. Good News! I can help!! In every blog post this year (and maybe next), I will give you a tip, hint, or advice on free-motion quilting. 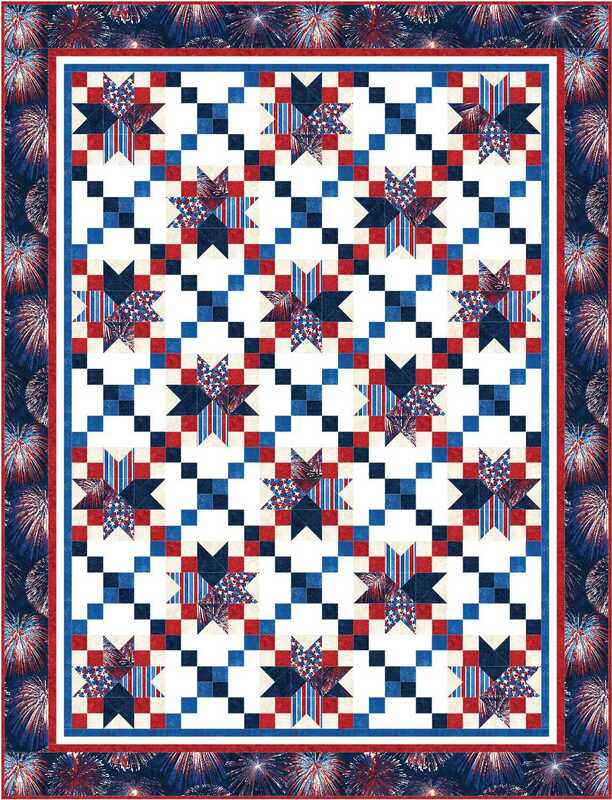 Tonight before I sat down to write this post, I was preparing for a free-motion quilting class that I am teaching tomorrow to the guild in Beaverton. Pretty much all of my quilting these days is done on my longarm, but as I was preparing my samples, I recalled the many quilts that I quilted on my sewing machine. Tomorrow I will try to ease the fears and frustration of the students as we work through various techniques. So, my first piece of advice is… read every issue of Quiltmaker magazine this year. 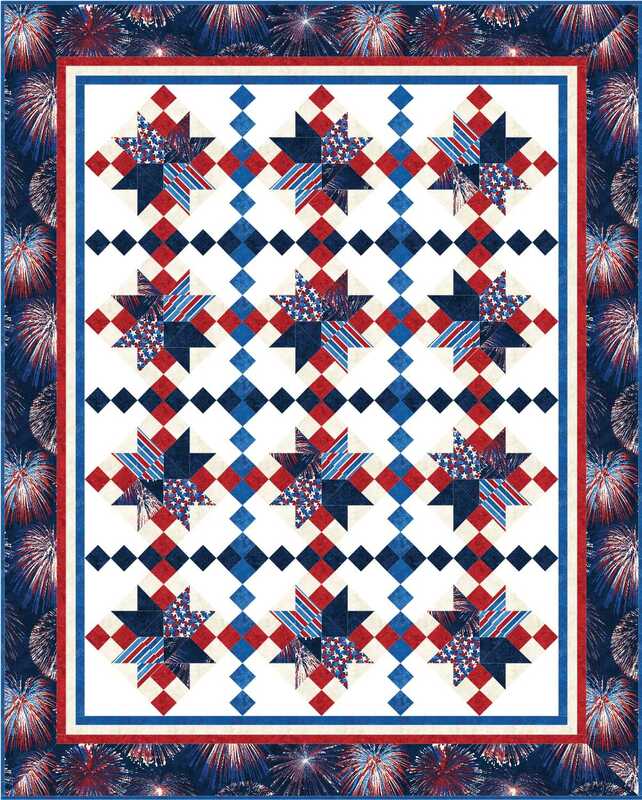 June Dudley and her staff have called 2014 the Year of Machine Quilting, and each issue contains helpful tips and hints for machine quilting. Even those of us who have been machine quilting for 20 years can learn from these issues. I plan on following along with contributor Natalia Bonner as she guides us through various techniques. Won’t you join me? My next piece of advice is… practice, practice, practice. Anyone can free-motion quilt with enough practice. Anyone! Check out the clearance table at your favorite quilt shop and pick up a couple of crib-size panels. Quilt them to death – try every technique you can think of until you feel comfortable with it. Quilt around every motif on the panels. Focus on achieving a consistent stitch length. Practice different background fillers such as stipple in all of the open areas. Quilt every square inch of those panels. When you are done, take a look at where you started, and notice how much you have improved. Yes you have!